Georgia is a special case in what concerns establishing when someone has committed a DUI offense and what the penalties for that should be. In the already overcomplicated world of DUI laws in the United States, it can be quite difficult to understand what you’re up against when you get sentenced with drunk driving, or driving while drugged. Because we want to help you out, we decided to devise a guide to Georgia DUI laws and look at what these laws say and what are the penalties you should expect if caught drunk driving in this state. In the United States, the blood alcohol concentration limit differs according to state. Some states are more understanding, while other even have zero tolerance in some cases. What category does Georgia belong to, you ask? Well, in Georgia, in order to get sentenced with a DUI, your blood alcohol concentration should be 0.08% or higher. However, this only applies if you are already 21 years old or older. If you are under the age of 21, the BAC limit is of 0.02%, and if you are driving a commercial vehicle such as a bus, the limit is of 0.04%. According to Georgia DUI laws, there isn’t only one way of you getting sentenced for committing this offense. One possible way would be for you to get a DUI per se. Now, this type of DUI is the most common one, which you can get if you take a BAC test and the amount of alcohol concentration in your blood is higher than the allowed limit. It is important to understand that you can get prosecuted with a DUI even if you showed no visible signs of driving impairment. As long as the test shows a BAC higher that 0.08%, this won’t matter in court. The other kind of DUI conviction you can get under Georgia DUI laws is a DUI less safe. In this situation, the BAC test doesn’t really matter. As long as the police officer who pulled you over has reasons to believe that you are not driving as safe as you normally would because you consumed alcoholic beverages or took drugs, he or she can arrest you for a DUI less safe. Even if the BAC test shows an alcohol concentration of less than 0.08%, you can still get a DUI in Georgia. 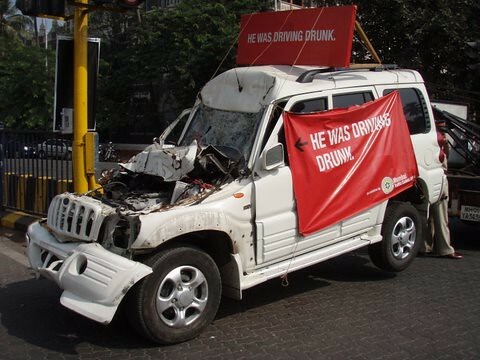 Moreover, this type of DUI can also apply whenever a driver refuses to take the blood alcohol concentration test. Moving along with our guide to Georgia DUI laws, it is time to look at the penalties you face when you get convicted with a DUI. 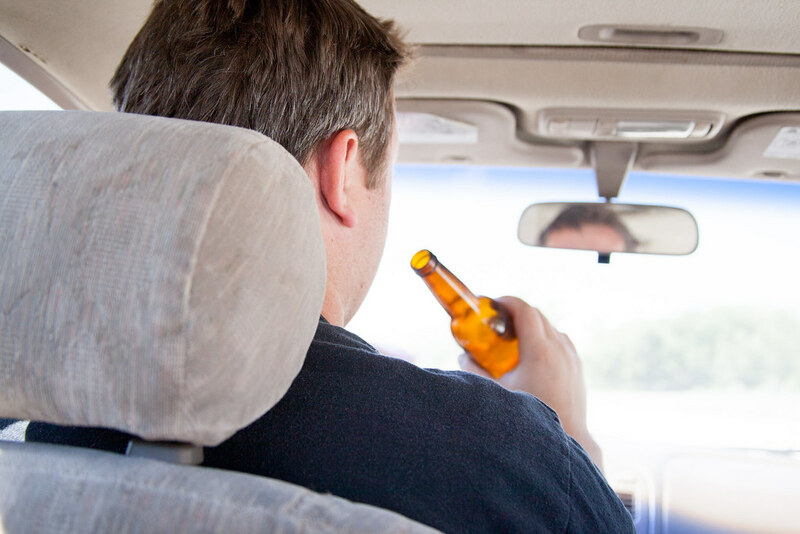 It is important to note that the punishments differ according to the gravity of the offence, so basically whether this was your first time getting a DUI or not. If you get sentenced with drunk driving, but this is your first time, you should know that according to Georgia DUI laws, you will have to spend a minimum of 24 hours in jail, period which can be prolonged even up to a year. Furthermore, you will have to pay fines that are situated between the sum of $300 and $1.000. You will also get your license suspended for up to a year. If this is your second time being caught drunk driving, the penalties are also more severe than in the case of a first offense DUI. For instance, you will have to be imprisoned from 3 days up to a year, the fines you have to pay will be between $600 and $1.000, and your license will get suspended for a whole period of three years. Furthermore, according to the court’s decision, you might also have to get an ignition interlock device installed on any car you might want to drive after you receive your driver’s license. If you are facing a third offense DUI, keep in mind that the maximum time you can spend in jail is still a year. However, the minimum time is now 15 days instead of 3, like in the case of a second offense. The fines you are forced to pay will also be higher, this time between $1.000 and $5.000. Moreover, your license will be suspended for 5 years, and you will 100% have to install an ignition interlock device on your car in the future. Finally, if this is your fourth DUI in the last 10 years, the sentences really get tougher. For instance, the time you will have to spend in prison varies from 1 year to 5 whole years. Furthermore, your license will get suspended for an indeterminate period of time, which means that there is no way of knowing when and if you will be able to drive again. In terms of fines, they remain the same as a third offense DUI, so you will have to pay between $1.000 and $5.000. Of course, as expected, the ignition interlock device is also mandatory. Is There Any Way to Get a Lesser Offense? According to Georgia DUI laws, yes, there is. You have the possibility to plead what is called “wet reckless”. If the respective authorities approve your plea, your conviction will pass from a DUI case to a reckless driving one, which is much less serious. However, what you have to know is that you don’t always have the possibility of getting a lesser offense. The “wet reckless” plea only works if this is your first offense, and if there weren’t any other issues with your case, such as you getting involved in an accident due to drunk driving, and so on. Driving while under the influence of alcohol or drugs is a serious offense in the state of Georgia, as we hope we’ve managed to prove with today’s guide. If you are sentenced with a DUI, according to Georgia DUI laws, you will have to spend a certain amount of time in jail, pay quite a substantial fine, get your driver’s license suspended, and even have to get an ignition interlock device installed on your car. So if you want to avoid these consequences, make sure not to drive your car if you have been drinking or taking medication that might impair your driving abilities. Hey Buddy!, I found this information for you: "Georgia DUI Laws – Everything You Need to Know". Here is the website link: https://www.duiauthority.com/georgia-dui-laws-everything-need-know/. Thank you.